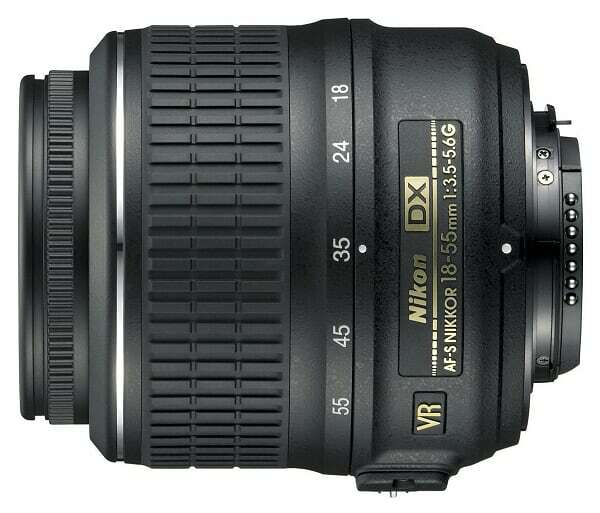 I have access to a D60 and it’s 2 supplied kit lenses namely the Nikkor AF-s DX 18-55mm & the 55-200mm both VR versions. I have shot photos with these 2 lenses and more recently, I managed to convince a fellow IR Photographer (Infra-Red) to exhange his Nikon D70-IR with my Canon EOS 350D-IR for a couple of days. Since I’ve touched, used and played (sometimes abused) with a couple of kit lenses from different brands (See earlier reviews of Sony’s 18-55mm and Canon’s 18-55mm), it is natural that I will do a comparison. Launched since 2007, this Nikkor had soldier on for a couple of generations for entry level Nikon DSLRs. Made and designed for the mass consumer market, this lens is cheap to produce and priced to compete with other kit lenses from other brand’s similar offerings. 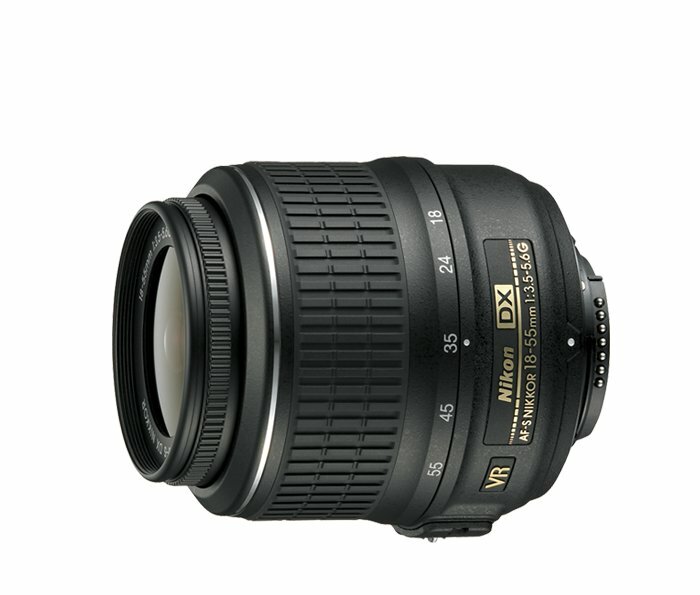 Seating at the lowest hierachy of Nikkor, this lens is not the worse performer though. (I used to be on Nikon System in the yesteryears) Color photos turned out in refreshing colors (on D60) and nicely saturated while the contrast can be a little soft. This is easily corrected during post production so I can live with that. Lens built is average. Featuring a full plastic construction like the competition, the lens feels a little filmsy (but the 55-200mm is good!) and the design is somewhat dated. Placed it side by side with the Sony’s 18-55mm & Canon’s 18-55mm, you will find that the Sony’s Kit Lens has the best design, Canon’s Kit Lens has a more solid built while the Nikkor is the largest among the trio, it looks slightly out of place. But I am glad to report that, the picture quality from this Nikkor lens is as good as Sony’s unit surpassing the Canon’s unit. Like the competition (Canon’s Image Stabilizer or IS), this kit lens is equipped with Vibration Control (VC), *Sony’s SteadyShot (SS) is built into the DSLR Body, while Nikon & Canon built their "virtual tripods" into the lens body. On InfraRed, this lens performed well on the D70-IR (Modded with a Hoya R72 Filter) with no hotpotting on all F Stops. But the photos can turned out soft at 18mm & 24mm Focal stops. Photo starts to get razor sharp from 35mm all the way to 55mm. I will rate this lens (for IR Photography) a 7/10 conservatively. – Lens Hood HB-45 (Sold separately). – Good lens for Infra-red Photography (IR), Picture soft below 35mm. – AF Runs on Silent Wave Motor (SWM). 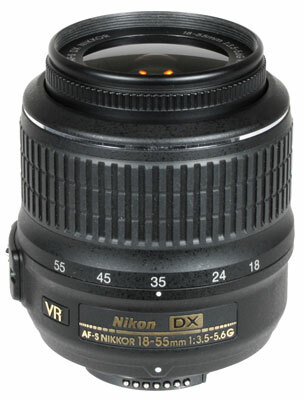 – Focal Range when used on Nikon bodies with smaller APS-C sensors – 27-83mm. – Good walkabout range when used on my D60 & D70-IR. – Good picture quality from a Cheap Kit Lens.